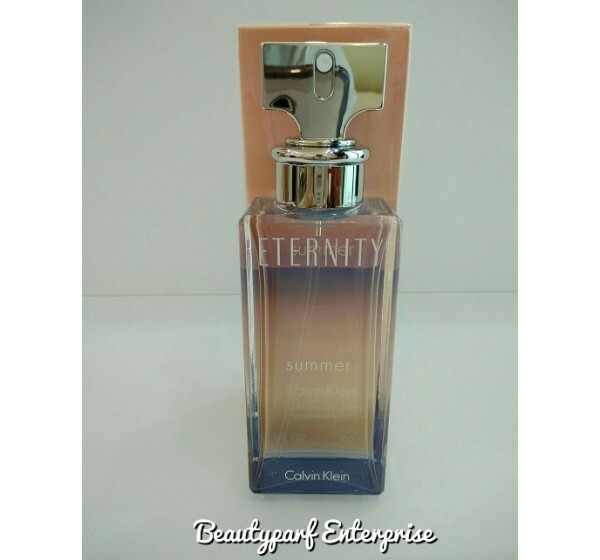 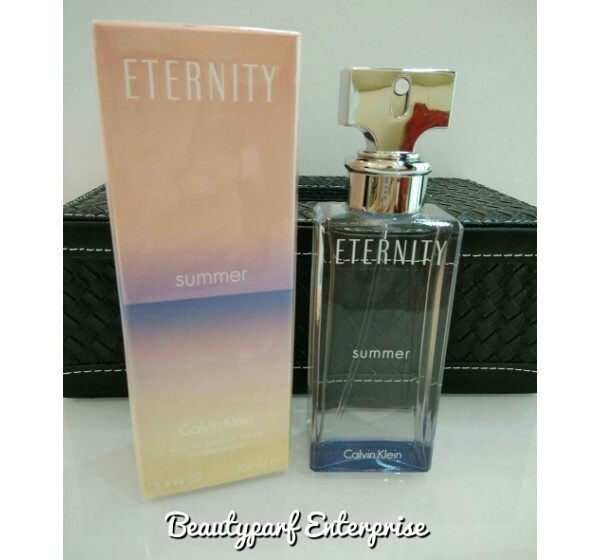 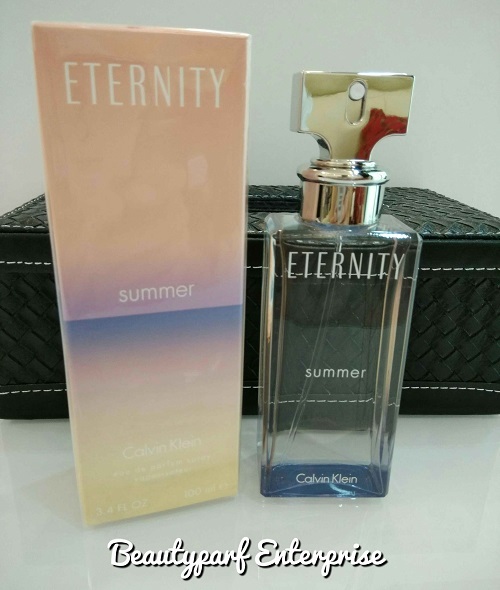 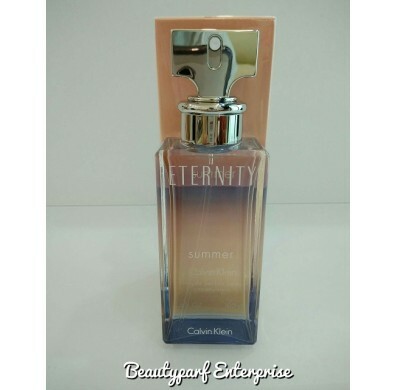 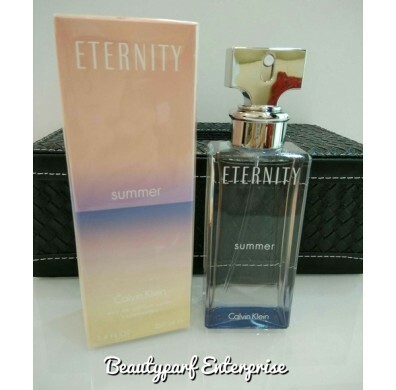 Eternity Summer 2015 is a watery - floral scent, fresh and warm at the same time. 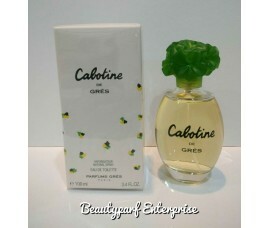 It starts with juicy notes of pear leading to the feminine heart of peony and the creamy sandalwood base. 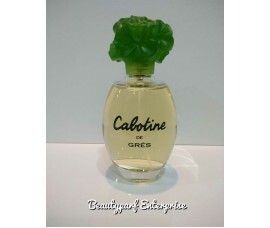 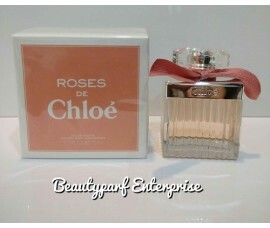 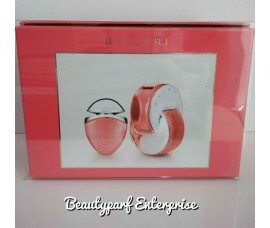 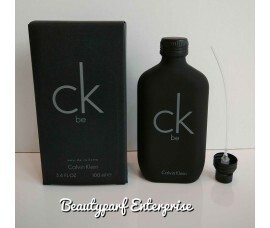 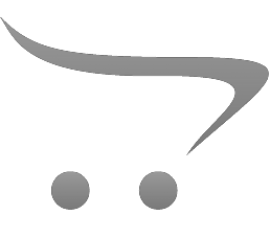 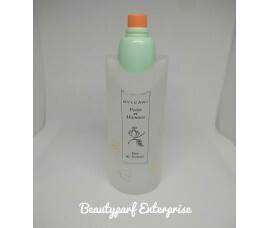 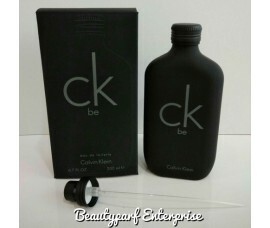 Available as 100 ml Eau de Parfum. 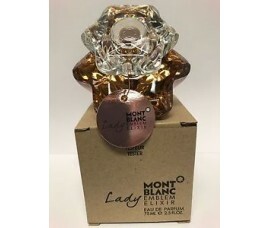 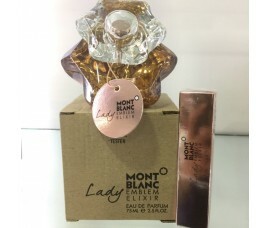 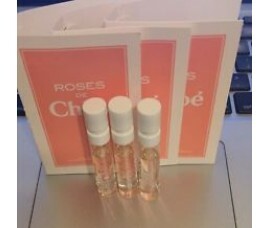 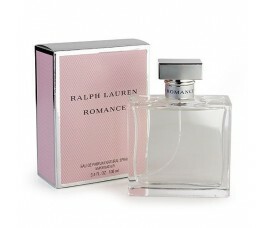 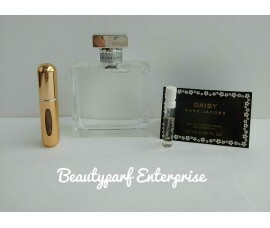 Ralph Lauren Romance Women In 5ml EDP Refillable Spray + Free MJ Daisy 1.2ml EDT Spray - HOT BUY!